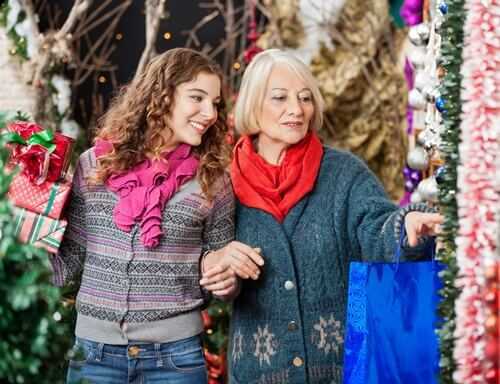 When Christmas time is coming, all of us think of the most precious and important people in our life. It’s high time to remember your family, but don’t forget to give your attention to husband’s family either. For example, he has a wonderful mother. You should be certainly grateful to her for the best man in the world you’ve got. This fantastic holiday is a nice opportunity to thank your mother-in-law by giving her a present. If you still haven’t decided which gift to prepare you can look through the following list of some brilliant ideas. I’m sure there is no such home where you can’t find champagne glasses. It’s difficult to imagine some great family holiday or celebration of any important occasion without champagne and beautiful glasses for it. If you have used the same kind of glasses for years and now you are bored from them, you can definitely change them for a different kind. 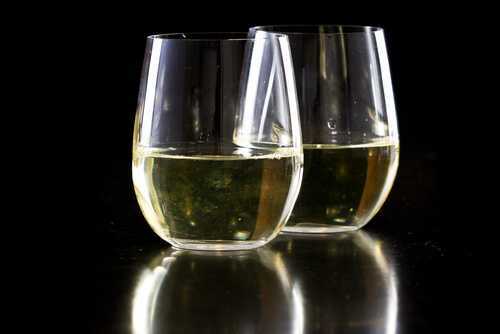 For example stemless glasses for champagne can be the perfect choice for you. They look fashionable and elegant. No doubt such glasses will suit your mother-in-law tastes. You will please her with this present.